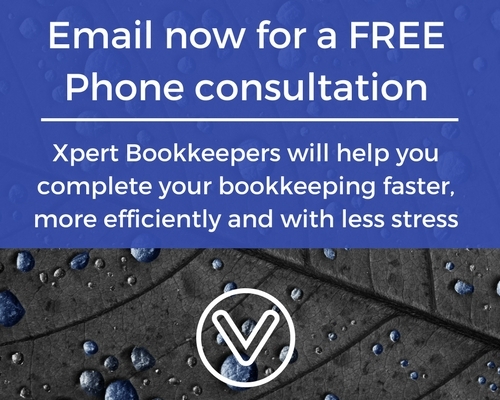 Keeping your bookkeeping up to date does not need to be difficult. 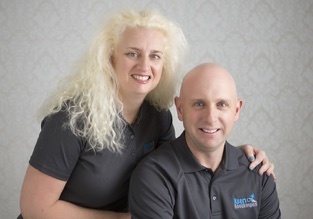 As XERO expert bookkeepers we help clients all across Australia with their accounts, BAS statements and more. They come to us for professional, value for money, attention to detail service. That is what we would like to offer you. We provide all things XERO and can advise, train, integrate solutions and provide the knowledge, expertise and care that your business needs. And, we know you are here looking for that local Ocean Reef professional to take the pain of understanding, managing and doing your bookkeeping, away from you. We are your solution and it’s easy to have a conversation plus a no obligation trial with us to experience why our clients love us and continue to use our services year after year. From builders, alarm companies, pest control, web developers, digital marketers, manufacturers, service businesses, retail businesses, online businesses, medical practices and so on, we have a wide range of expertise. While we may not live directly in Ocean Reef, we are close by in Perth and the power of the cloud means we have clients in nearly all Australian states and territories. Being in Perth, we are happy to meet up for a coffee and to assess your situation and that way you and we will know if we solve your problems and take away your pain. Then we can get stuck into showing you what we can do and how being an email or phone call away is an efficient and easy way to run your accounts with XERO software. Please fill in the form right or call us on the numbers above. Note: We are XERO bookkeepers and if you are not yet on XERO we have helped tens of businesses migrate from all manner of accounting packages onto this beautiful and elegant platform. Give us a call, send a txt or email us to start a conversation. We’re standing by and eager to help! YES! please call me to provide a quote for your Xero Bookkeeping services.